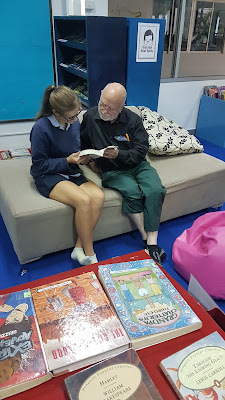 Mr and Mrs Berry, parents of the current head of English, recently visited the school. 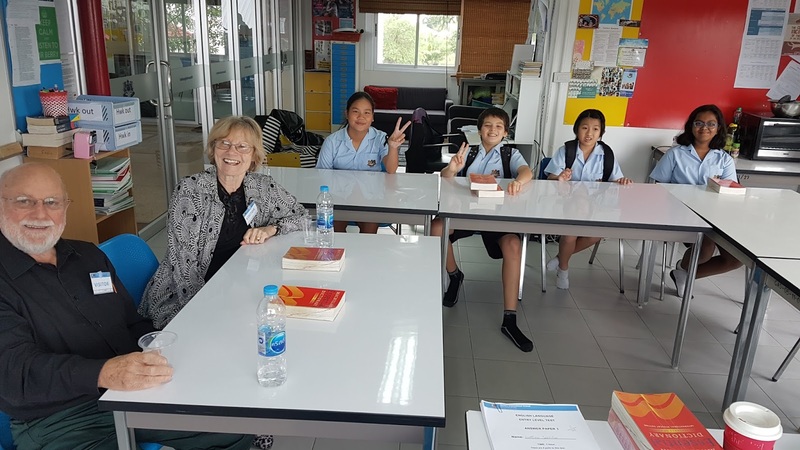 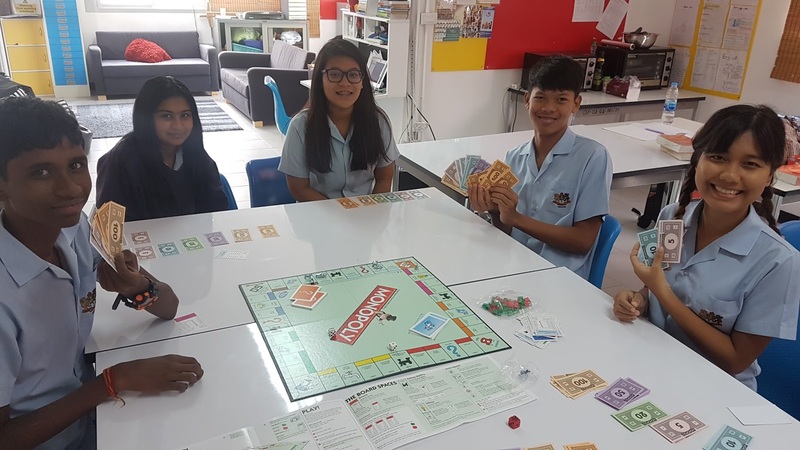 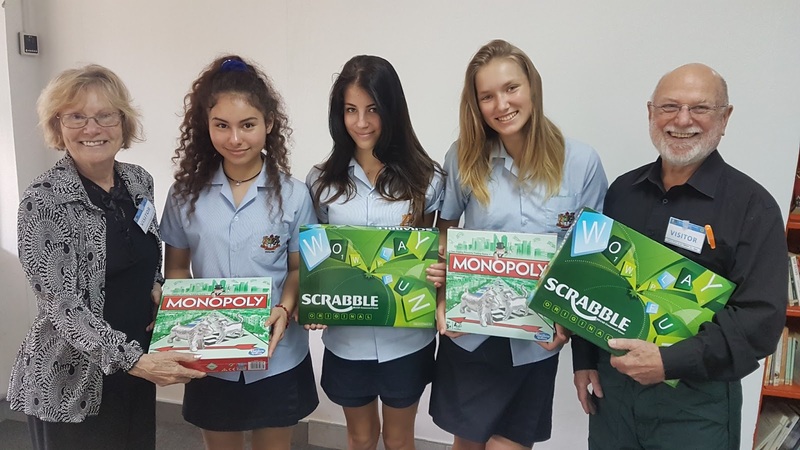 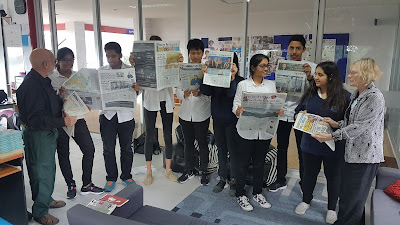 Not only did they bring with them a wealth of knowledge and some colourful English expressions, they also brought some useful learning resources, Monopoly and Scrabble, to the department. Thank you!